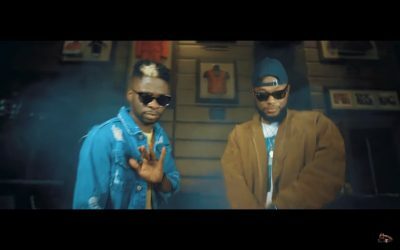 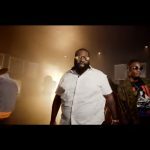 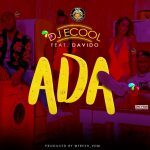 Davido Music Worldwide (DMW) official disc jockey, DJ ECool spins off with the video to his trending sound Kilode which features co-label act and rapper, Dremo. 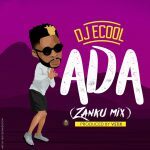 DJ ECool is one of the top-notch DJs out of Nigeria at the moment blowing his whistle out loud under the flagship of Davido’s DMW. 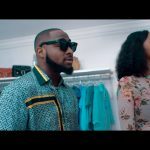 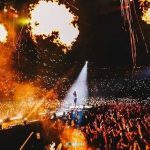 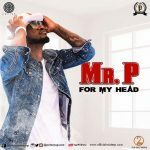 He’d accompanied Davido to his 30 Billion Gang Tour across Africa rocking solidly behind him as his official DJ. 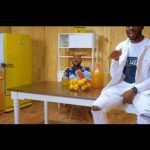 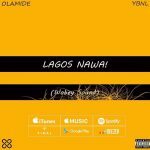 Kilode is a landmark effort by DJ ECool and projected by DMW rapper, Dremo.